Sometimes the simplest things are the hardest to find. 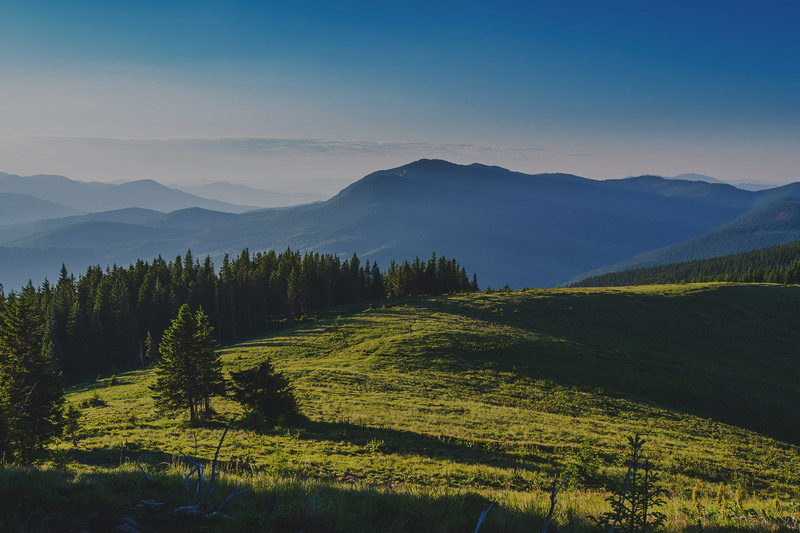 Often it takes someone to come alongside you, guide you to a new vista and show you the way. That is exactly why Timberline Team exists. We provide quality branding, marketing, business strategy, and leadership for growing businesses, nonprofits, and other mission driven organizations. We are dedicated to working with you to define, create, and develop the materials needed to take your vision to the next level. Timberline Team's leadership and insights have significantly contributed to a 33% increase in enrollment over a four year span. More important his influence into every key area of the college places him as an invaluable asset to Grace College and Seminary. It is my pleasure and honor to be his friend and colleague. Never have I worked with a company that was so dedicated to making our company successful. Not only was Timberline Team professional, they created a team atmosphere was fun, encouraging and engaging. They were able to step within our organization while articulating the clarity needed to move us forward. It was truly amazing engagement with no regrets. Collaborating with the Timberline Team was truly an enjoyable experience. Everything from initial design, to scripting, to filming was done professionally and exceeded expectations. Also, the creativity of the Timberline Team was superb! Their willingness to accept and implement feedback ensured a high quality final product. The final film has been seen by thousands of people and has received much praise from our corporate colleagues and customers. We'll definitely be seeking Timberline Team's help on our next video project! I have known Dave for 25 years as a professional associate and as a friend. He is one of the most energetic, insightful (wise), and creative men I have even known. He has the ability to walk into a situation, quickly assess the needs, and administer a rational and meaningful solution across so many business disciplines. Because he has operated exceptionally well at the 5,000 ft level, he has great insight at the 50,000 ft level as a business manager, executive, and advisor. Dave is one of those "men of Issachar" who understands the times and knows what to do. He is worth his weight in gold! I have had the privilege to see Dave's amazing leadership first hand as his employee for 3 years as well as worked with Dave on independent projects. Dave has had a tremendous impact on my career as well as my life, I consider it a gift to have known Dave the last 9 years. I don't know any other caliber player at an executive level that can run as hard and efficient as Dave. From team culture, to laser focused marketing strategies, to mission control, his four core pliers of show up all areas of his character of life and career. Dave gets his hands dirty checking in ego at the door and always delivers with the highest quality in everything his team touches. I wish we had a few more Dave Grouts in this country. 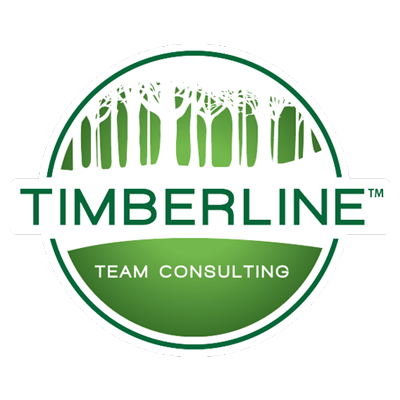 Dave, of Timberline Team Consulting, is an outstanding, motivating, and authentic leader. I've had the opportunity to work closely with him on a variety of projects over the past few years and through all of them, despite facing the inevitable but occasional setbacks, reevaluations and repositioning, Dave maintains the kind of strong, rational, caring, understanding, and dedicated leadership necessary to see each project through to its ultimate successful conclusion. He is ever encouraging to his staff, and cares deeply about each client and project. Dave leads his teams with intentionality, vision, and passion. He capitalizes on the strengths of each team member to enhance the mission of the organization. As a leader, he inspires his team to work hard with great efficiency and effectiveness which still having fun and creating community along the way. Dave quickly became a mentor and a coach to me. He taught me the delicate balance of caring for the people while accomplishing and exceeding the goals of the organization. He pushed me to excellence and encouraged personal and professional growth. Dave is a valuable asset as a leader, mentor, coach, visionary, and strategist. You will not be disappointed when Dave joins your team. Dave has an enthusiastic leadership style that connects well with every person that he works with. Dave is responsible, goal-oriented, and passionate about every project that he is involved in. Working with Dave has always been a true joy. Dave's innovative approach to marketing situations has always been very refreshing. Dave is one of the most passionate and infectious leaders I know. He is very intelligent and keenly aware of the details of a given situation. Any team benefits from Dave's powerful ability to lead a team to be better. Rather than being a simple problem solver that can't point to the issue at hand, I classify Dave as a problem resolver: one who skillfully digs in and successfully implements the best solution.